We are Czech software company. We are creating software since 2007. 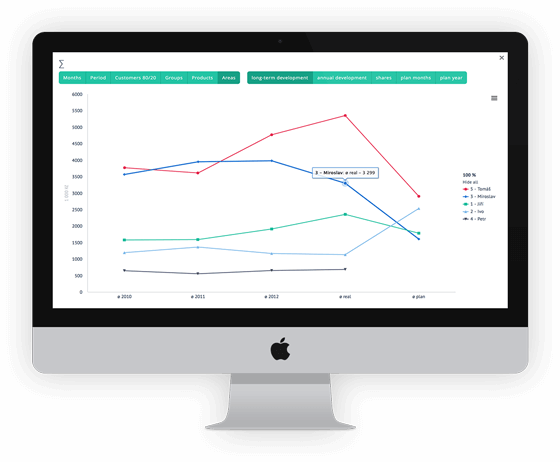 Our main product is a CRM system. We are also engaged in creating of eshops, websites and run several of our own projects. CRM (Customer Relationship Management) is a software invented for company management. This program helps the company to get rid of the paperwork, simplifies the communication and thanks to the expanding possibilities of working with data becomes a sort of "central brain" of your company containing all the data and information. 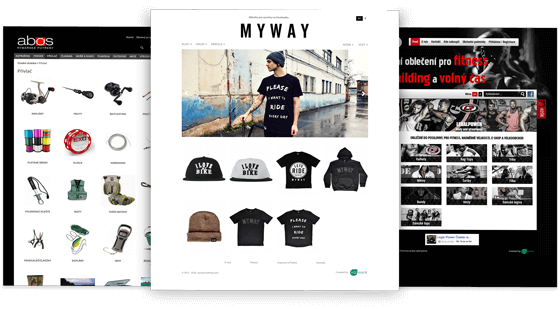 We create a modern online stores that displays well on all devices. Administration of eshop is very simple and can be done by everybody. We will arrange for you a complete hosting and maintenance of the shop. 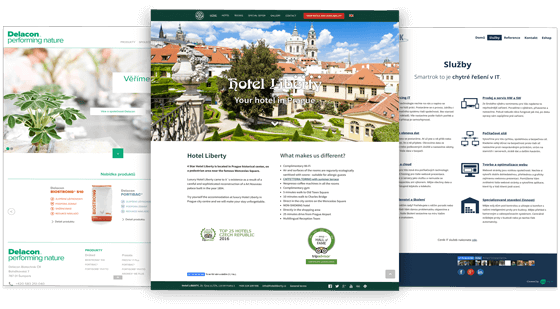 We create a modern websites that displays well on all devices. Administration of website is very simple and can be done by everybody. We will arrange for you a complete hosting and maintenance of the website. We have developed and run several of our own projects. 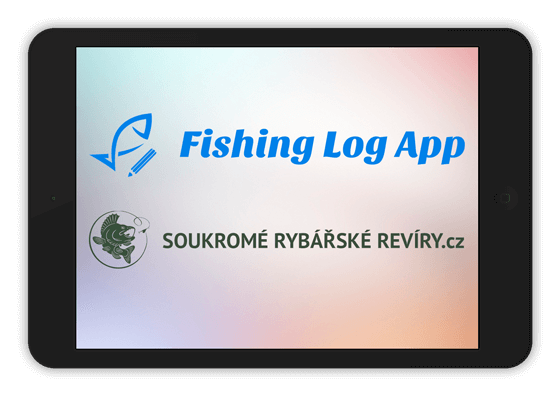 Online application for fishermen Fishing Log App and Catalog of private fishing grounds in the Czech Republic and the Slovak Republic. Are you interested in our CRM? Do you need a new website or shop? Do you want to work with us on some interesting project? © 2007 - 2019, Eqiware s.r.o.